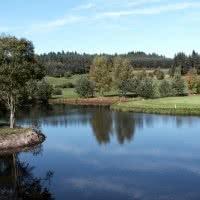  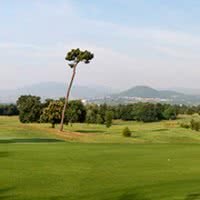 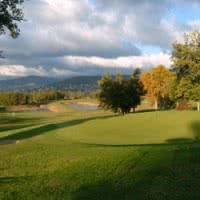 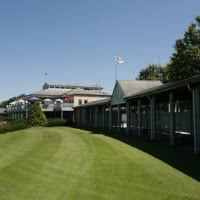 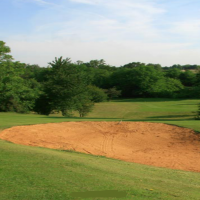 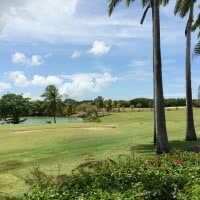 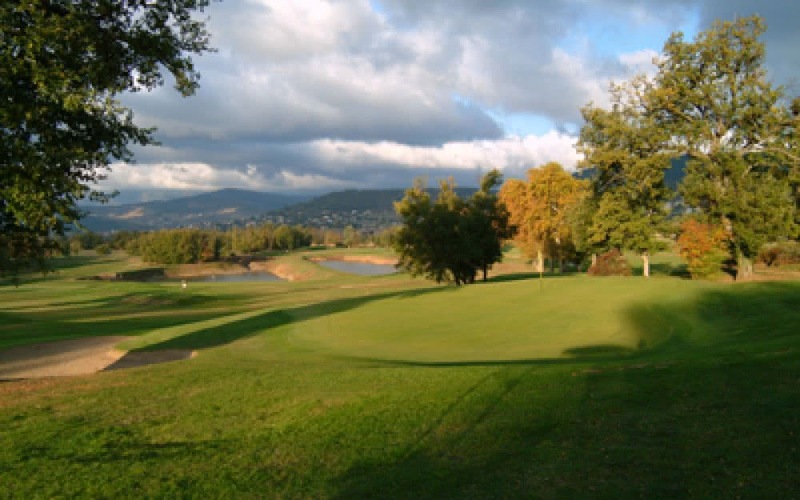 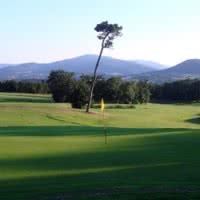 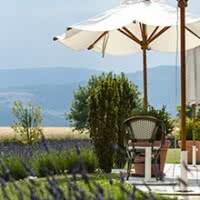 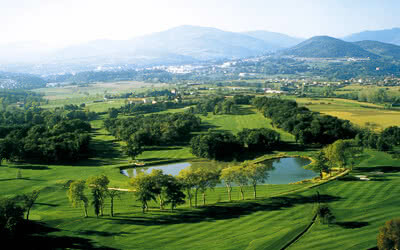  Golf in the area of Saint - clear offers 18 holes * beautifully situated in a park and a hotel * hotel with spa in 45 minutes from Lyon, Stephen knows or Valencia. 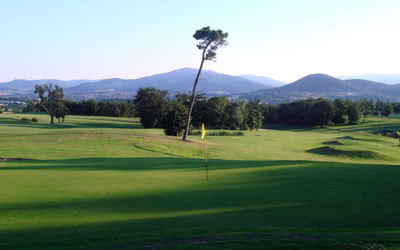 His career, "Annonay" is a par 72 5631 meters open since 1989 at Saint Clair-Annonay (07 - 'green' Ardèche). 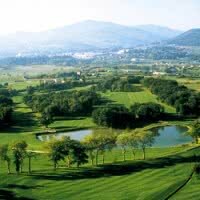 Between the Rhône Valley and the beginning of the mountains of Ardèche, this golf 4 star Golf Stars offers wide fairways and departures raised offering a panoramic view.